Stanozolol is a derivative of dihydrotestosterone with less androgenic activity and provides muscle mass. 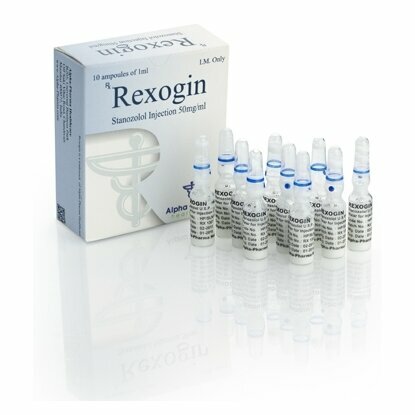 This steroid is one of the most popular and recognized anabolic steroids among bodybuilders does because it does not convert to estrogen and an anti-estrogen drug is not needed. Another good thing is that stanozolol doesn't give water retention and gynecomastia. 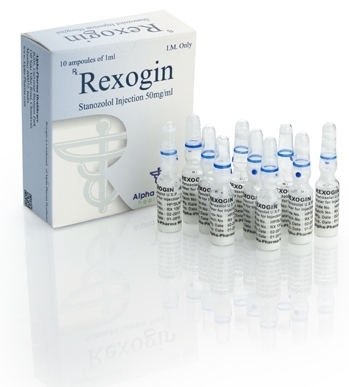 Rexogin is very toxic to the liver and it's contraindicated to be used with other heavy steroids when toxicity is already high.